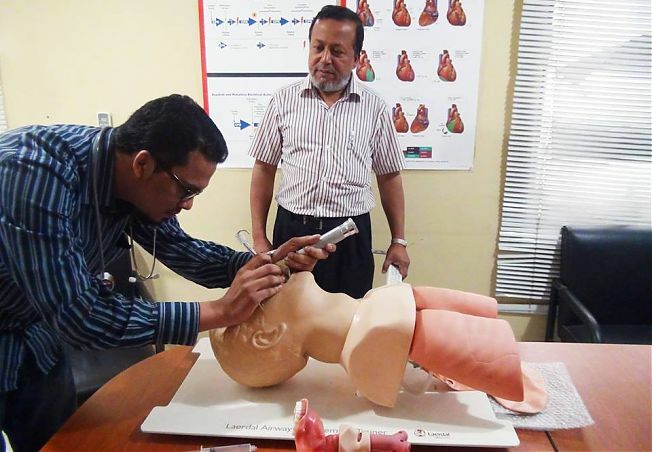 Healthcare services has been growing tremendously over the last decade in Bangladesh, Physicians, Nurses and other Healthcare providers are taking the challenges of caring more complicated patient population and life threatening Emergencies. Heart attacks are the leading cause of deaths in the whole world. As per the statistics, one-fifth of the deaths are from Coronary Heart Disease. By the year 2020, it will account for almost one-third of all the deaths. 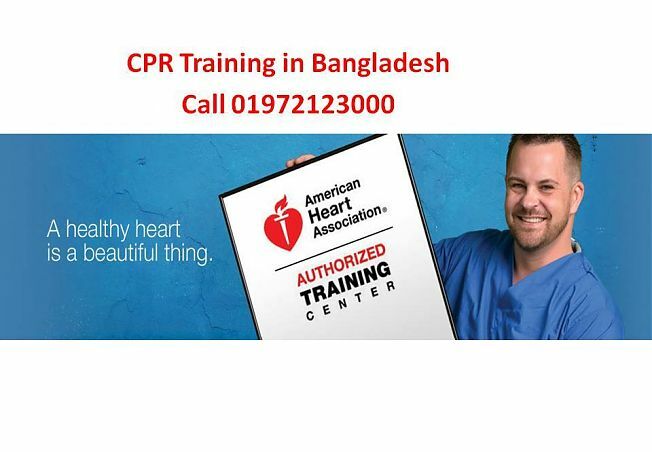 There is an estimate millions of people suffering from Heart Disease in Bangladesh. With an increasing number of young generations hooked to changed lifestyle and falling victim to heart disease, and the future looks even darker. 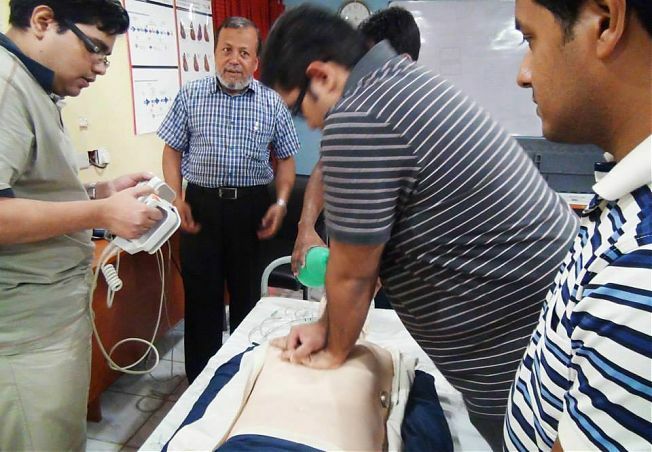 There is a huge need for Doctors, Nurses, Paramedics, First Responders and even general public to be aware of identifying the symptoms of the cardiac arrest and how to act in case of an emergency. 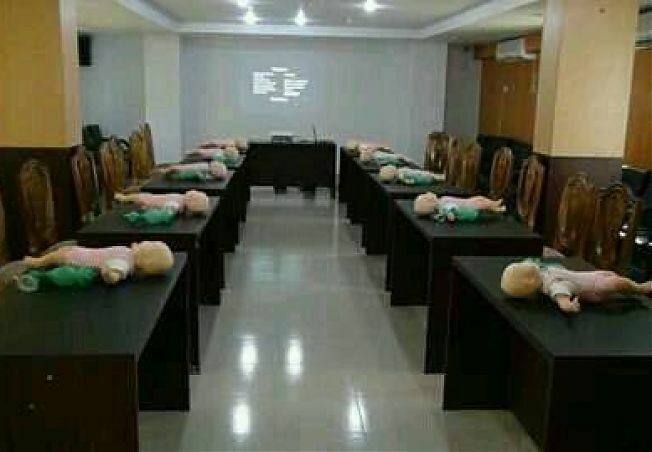 Keeping these in mind IHD begain jurney as an International Training Center for American Heart Association in April 2011 and trained a good number of healthcare providers on Basic Life Support Skills, Advanced Cardiovascular Life Support Skills, and also First Aid & CPR for non-medical personnel. 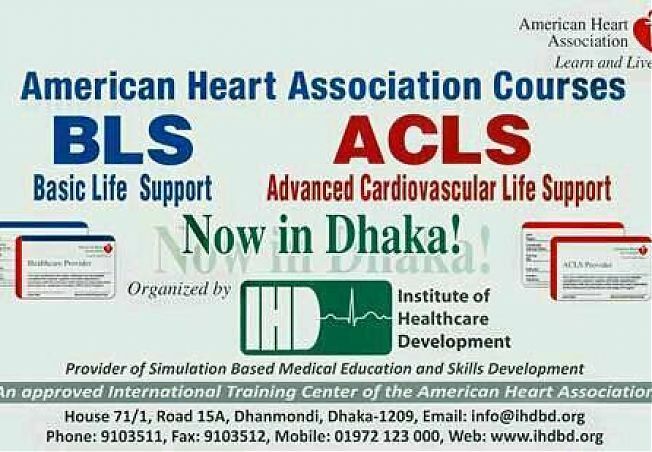 > ECG & Pharmacology for ACLS aim is to save lives with world class Life saving procedures with skilled healthcare providers. 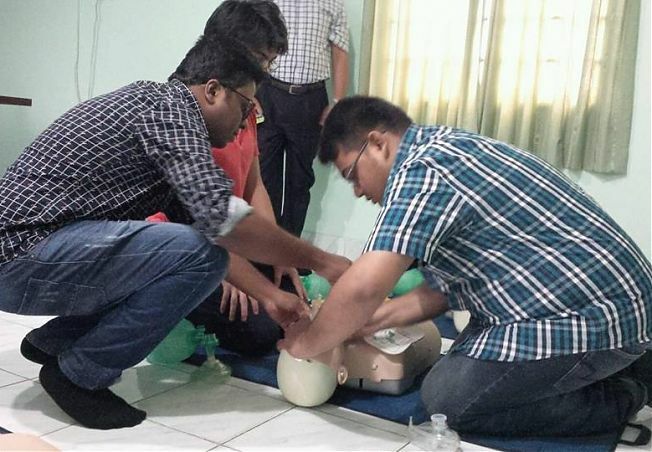 CPR AED, First Aid, CPR AED with First Aid for community and corporates. 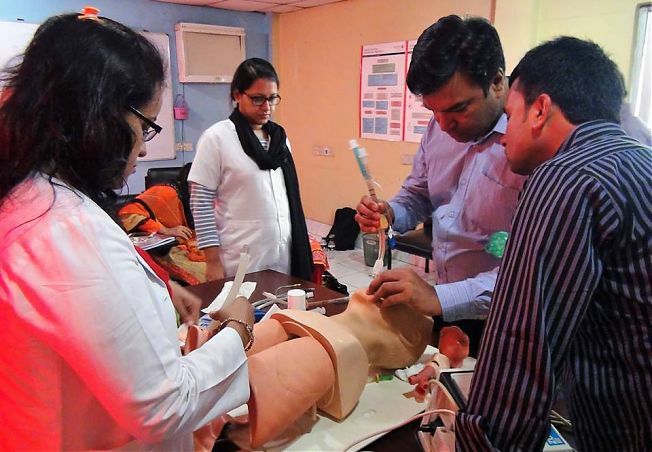 With proper development through education, simulation based training, and skills development, we are confident that our healthcare facilities will be able to provide world class Life Saving Processes to our patients in Bangladesh. We are committed not only to develop our healthcare providers, but also to develop the hospital systems of delivering the care to meet the International Standers Hospital Services. We also able to assist healthcare facilities to obtain International Healthcare Accreditation like Joint Commission International (JCI), Trent Accreditation Scheme (TAS), and the Australian Council of Healthcare Standards (ACHA). 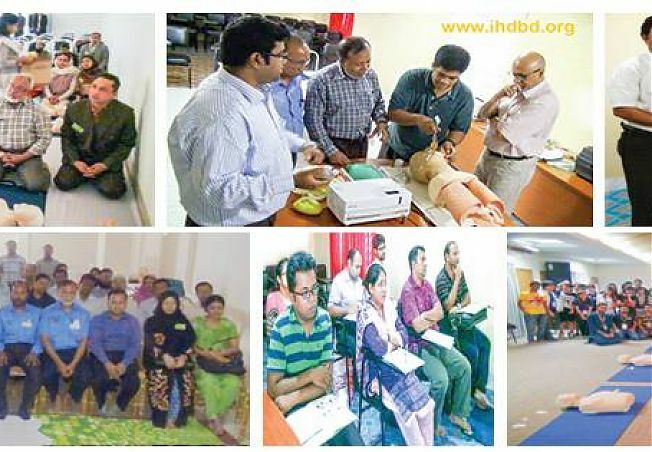 To serve the Healthcare serving facilities of Bangladesh to improve their services for the patients care to prevent and treat illness by providing their employees comprehensive training & education and assisting the Healthcare facilities (Hospitals) to Develop, Implment and Monitor world best Healthcare Standards. 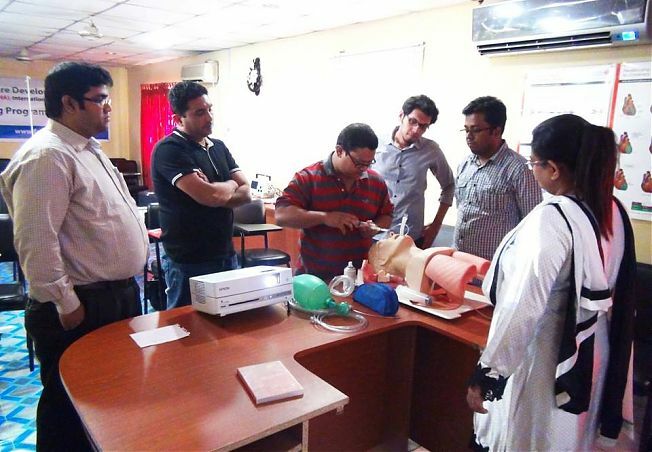 To establish world best Healthcare Standards in healthcare facilities of Bangladesh. To provide and promote a mechanism for the quality and safety of patient care and process improvement activities in healthcare organizations. 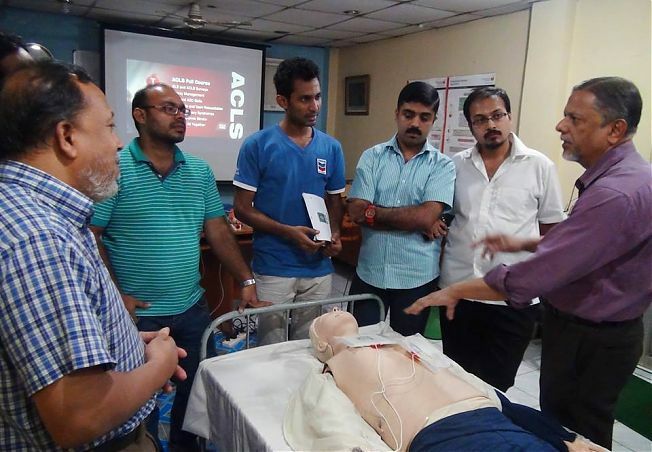 To provide guidance, training and education to hospital staff about quality healthcare practice and safety principles through Lecture, Workshop, Seminar-Symposium, and Training Courses. 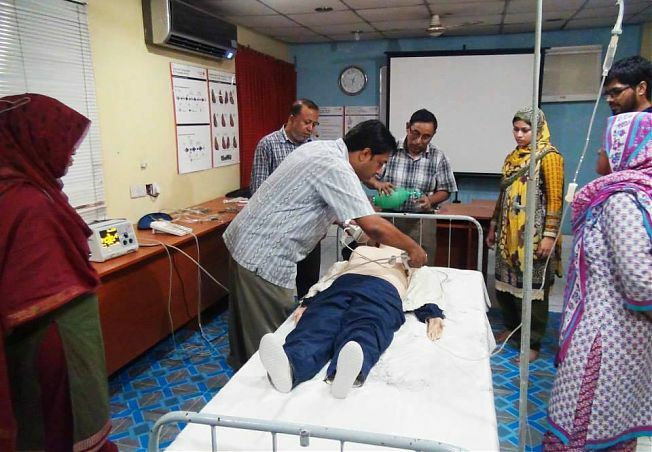 To establish a comprehensive improvement mechanism to maintain and improve the quality and safety of patient care within the limitations of available resources in the healthcare facilities. 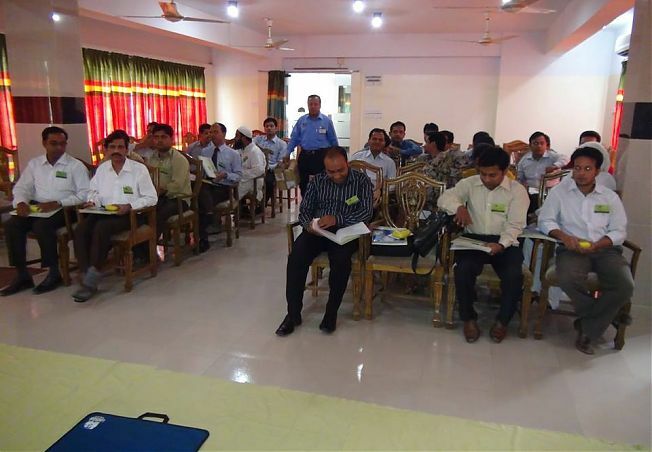 To enhance effective communication within the member organizations, extending towards the community and clients. Recommend measures to improve health care processes. 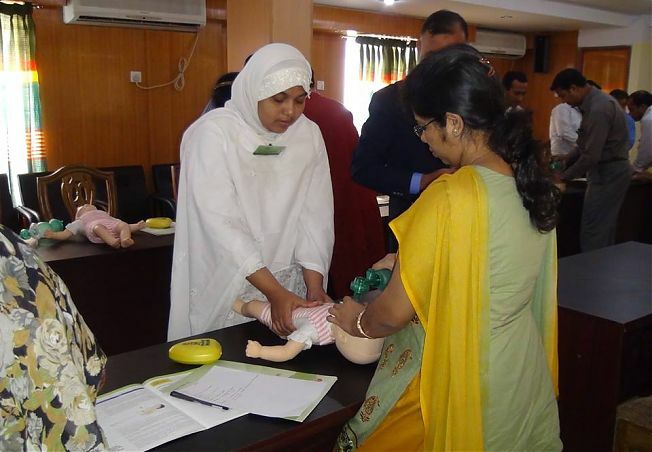 To assist with the development and implementation of performance Improvement initiatives. To respond proactively to our internal and external customer’s expectations concerning the quality of care. 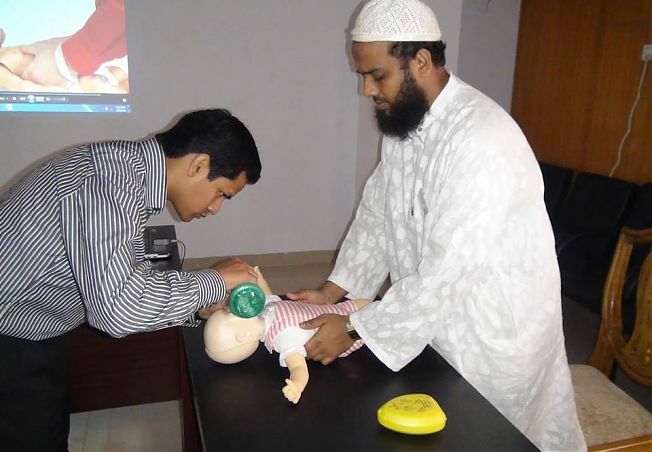 To maximize patient and hospital safety and minimize the risk. To enhance self-esteem of healthcare provider.